NFU president Minette Batters has urged politicians on both sides of the Channel to engage in ‘meaningful’ Brexit talks following a landmark speech from Prime Minister Theresa May last Friday. 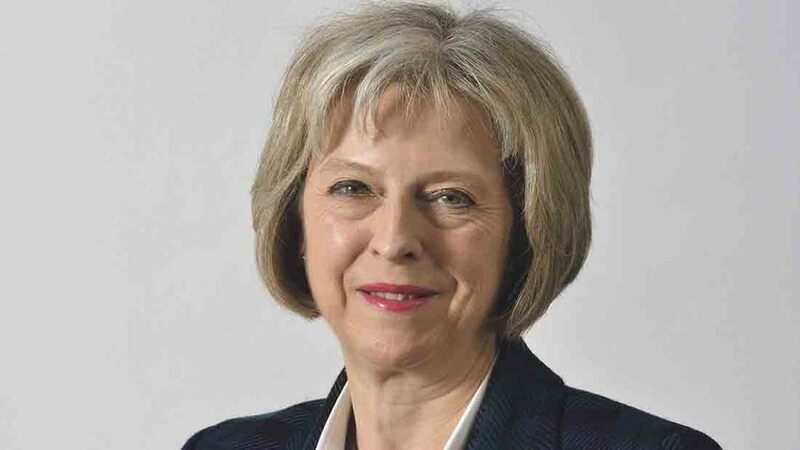 The Prime Minister’s address at Mansion House followed a number of other speeches by Government Ministers over the past two weeks which were intended to set out the ‘road to Brexit’. In the speech, Mrs May said she did not want to see the introduction of tariffs or quotas, called for a ‘comprehensive’ system of mutual standards recognition to ensure products only needed to undergo one set of approvals and gave a ‘strong commitment’ that British standards would remain ‘substantially similar’ to the EU’s in future. She also, for the first time, suggested the UK could retain its membership of key EU agencies such as the European Chemicals Agency (ECHA), which decides whether active ingredients such as glyphosate trigger the EU’s hazard criteria. There were only six sentences in the lengthy speech dedicated to agriculture, where the Prime Minister reiterated promises to leave the Common Agricultural Policy and keep environmental standards high. Speaking after the address, Ms Batters said: “High quality, safe and affordable British food is a public right and needs to be placed at the centre of Brexit negotiations. “Whilst I welcome the Prime Minister’s recognition we should make the most of the opportunities presented by our withdrawal, now is the time for detail to be placed on the table. “There are less than 400 days to go until Brexit. Time is ticking for the diverse range of businesses which make up the British food and farming sectors. “Many farmers are now making business decisions for the next five or even ten years without knowing what trading environment they will be operating in.